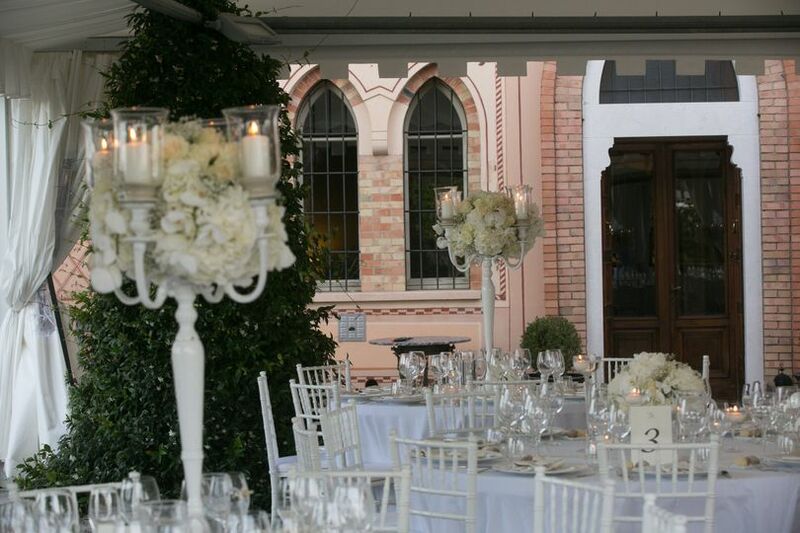 Located in Milano, Italy, Michela Lunardi Events is a wedding planner organizing events in Lake Como and the Italian Riviera. Michela is a full-service planner, offering options such as payment schedules, location search, and budget management. 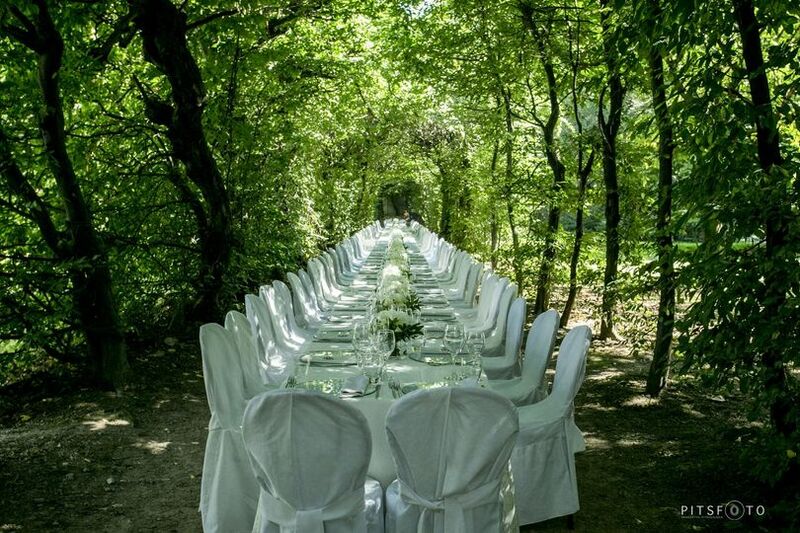 Michela Lunardi Events can help with the initial process to get things moving, or they can stick with couples through the design phase and the wedding day itself. 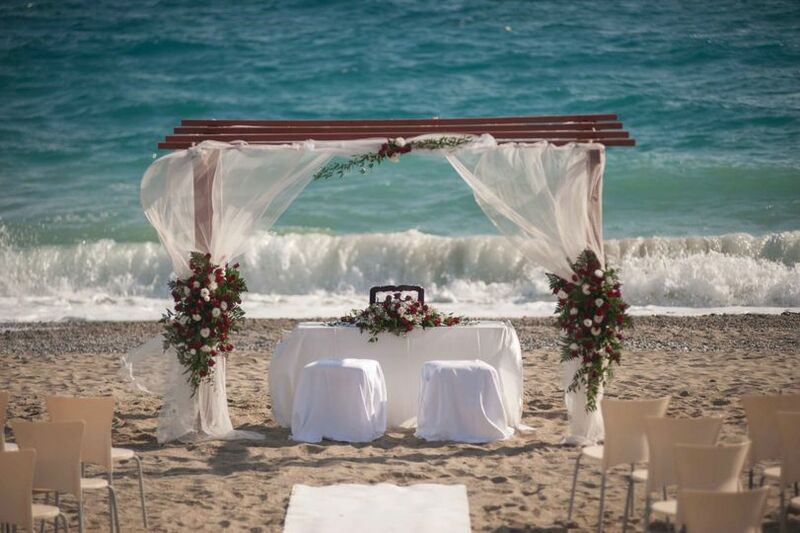 They plan destination, religious, civil, and non-religious weddings. Hi, I'm writing a review for Michela because she was a great wedding planner for us! My husband and I are American, but we decided to plan a destination wedding in Italy since we went there on vacation before we got married and just fell in love with it. Our wedding was on June 28th, 2018, and we had 22 guests. We decided to do the civil wedding at the beautiful Villa Carlotta and then we had the reception at another amazing villa in Varenna. We actually organized everything in a very short amount of time (8 months! ), and Michela was so helpful throughout the entire process. We organized multiple phone and skype calls with her, and many emails back and forth, and she was extremely available in helping us feel comfortable with all of the organization of the vendors, transportation details, stylist, catering, etc....and the fact that she speaks both fluent English and Italian (since we don't speak the language!) is a real plus. I would recommend to other brides who are doing destination weddings, to travel to that country a few days before to work with your wedding planner to see everything in person and finalize the last minute details, which is what we did with Michela. In addition to our wedding, she also helped plan a rehearsal dinner with just a few close family and friends. 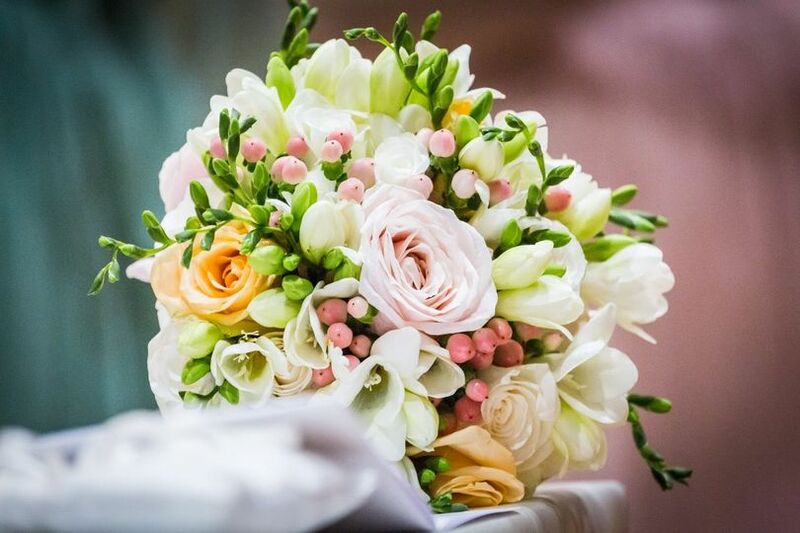 I would recommend Michela based on her superior organizational skills, her commitment to us and delivering us exactly what we wanted for our wedding, and her sweet personality. She really was an important part of our wedding! 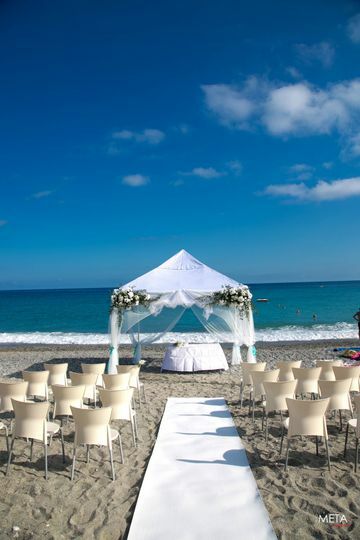 Italian Beach Wedding Come True! I wanted to write a review here on Wedding Wire, since I will be forever grateful for Michela's expertise, advice, and professionalism in planning our wedding! 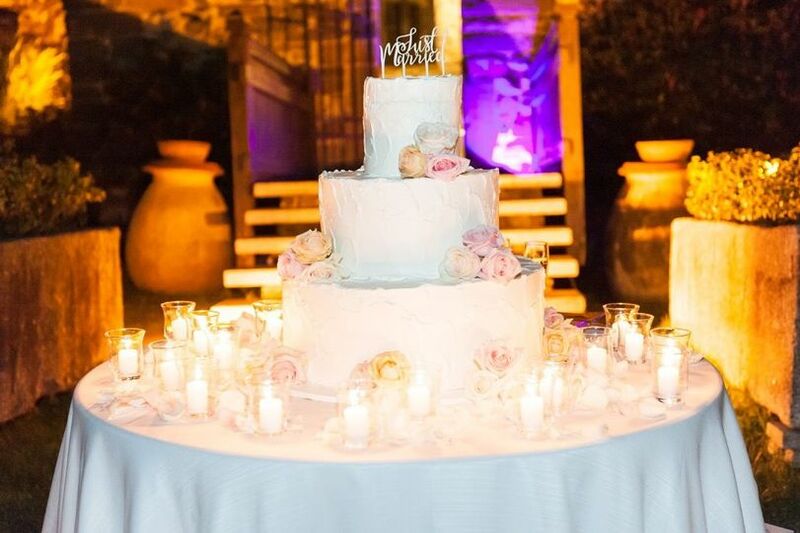 I am an American from New York, and my now-husband is Italian, so we wanted to have a small but picturesque ceremony (about 40 guests) in one of our favorite places in Italy - the Italian Riviera in Liguria! We originally heard of Michela and her team because they were recommended by a dear friend of my husband's, and we could not have been happier! 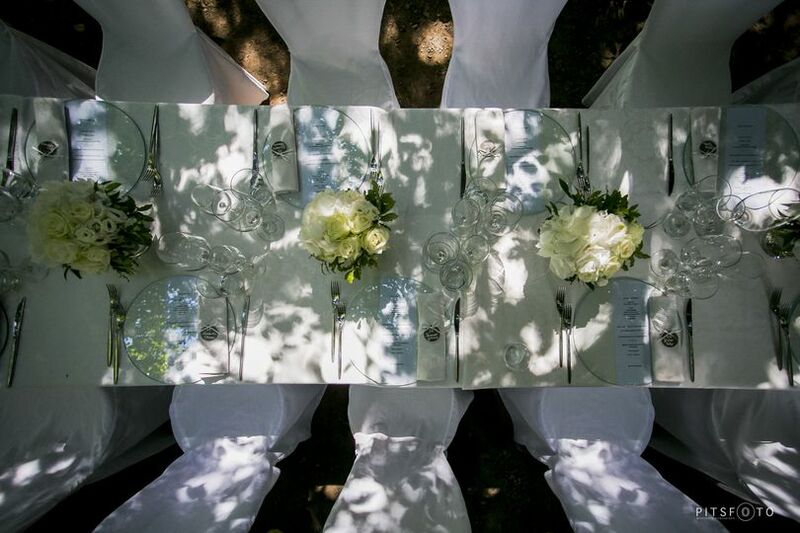 I’ve included some of the details of our wedding here, in case it will help other brides: Michela offers different wedding packages with all of the services included which can also be customized. She helped us to customize a package for a beach wedding, which was the perfect fit for us! We got married in a beautiful beach wedding on May 4th, 2018, with the civil ceremony directly on the beach; we had an English-speaking officiator who presided over the ceremony, with whom we customized it a bit to our liking. After our ceremony on the beach, we had an Italian-style aperitivo on a gorgeous hotel veranda overlooking the sea, and a scrumptious Italian dinner with an open bar. It was fantastic! Michela and her team also helped with all of the style elements (we chose white and pastel colors for our theme), and she even arranged to have a makeup and hair-styling team meet us at our hotel for the wedding day. The musical elements were also very important to us (since I work in the business), and Michela was able to work with me in finding the absolute perfect DJ and customizing the set list. Not only did Michela and her team do such a great job for our actual wedding day, but they also went the extra mile and helped to plan a perfect brunch the day afterwards, overlooking the sea! The whole experience was really unforgettable. 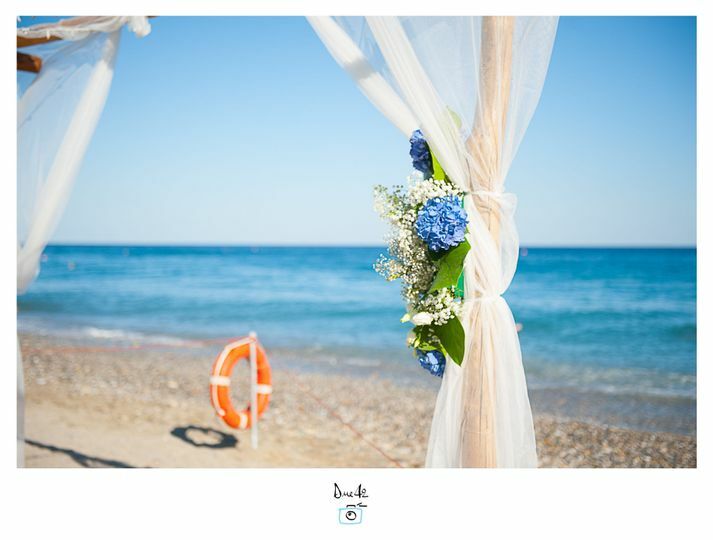 Michela really made our Italian beach wedding dream come true, and her warm and knowledgeable personality really made the difference for me. I cannot recommend her and her team enough! Grazie mille Michela!